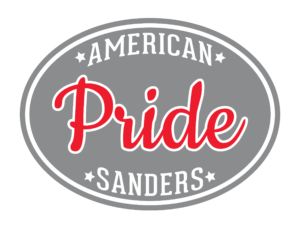 We now carry and support, American Sanders complete line. 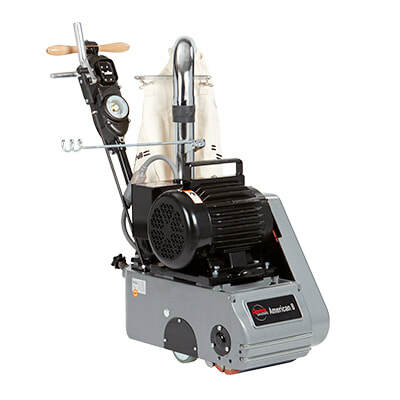 Sales, Service and Parts. 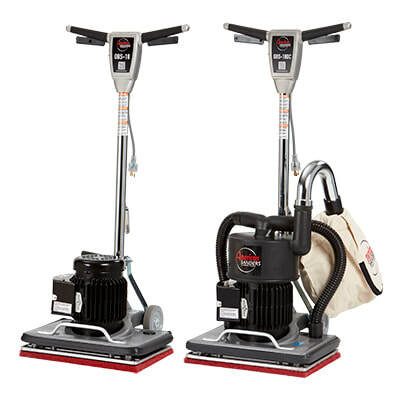 Call us for whatever you need. 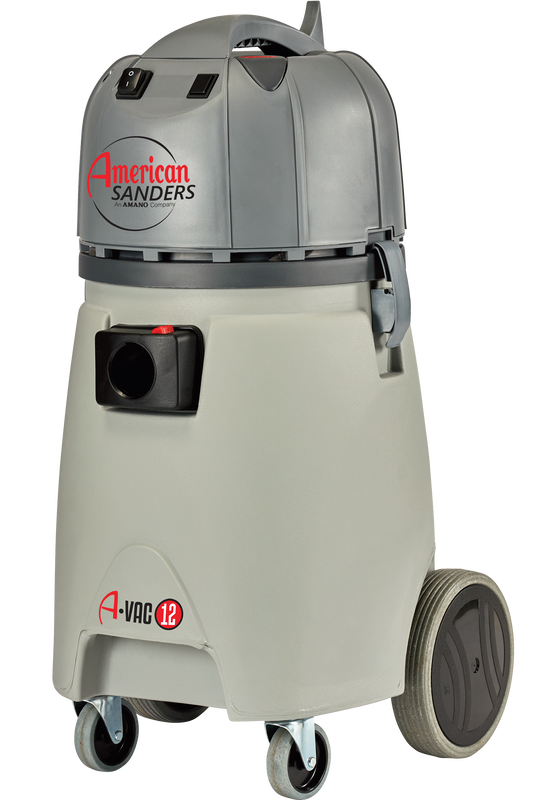 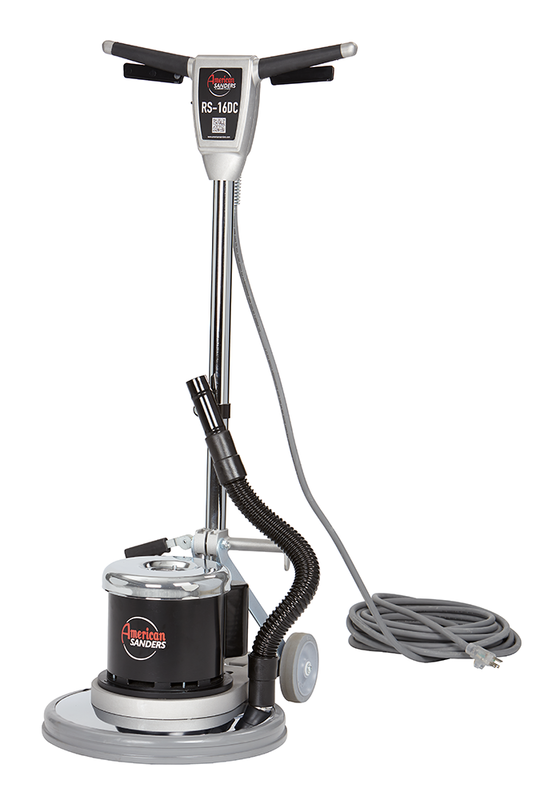 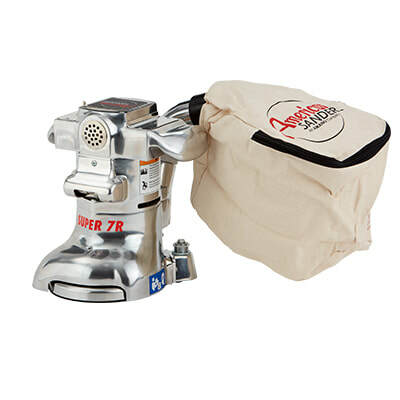 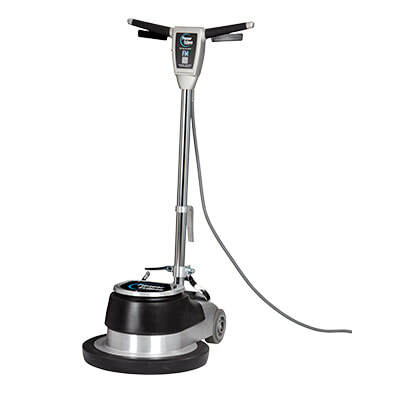 Reconditioned Floor Machines, Auto Scrubbers & Commercial Vacuums Click on the image to go to the store.